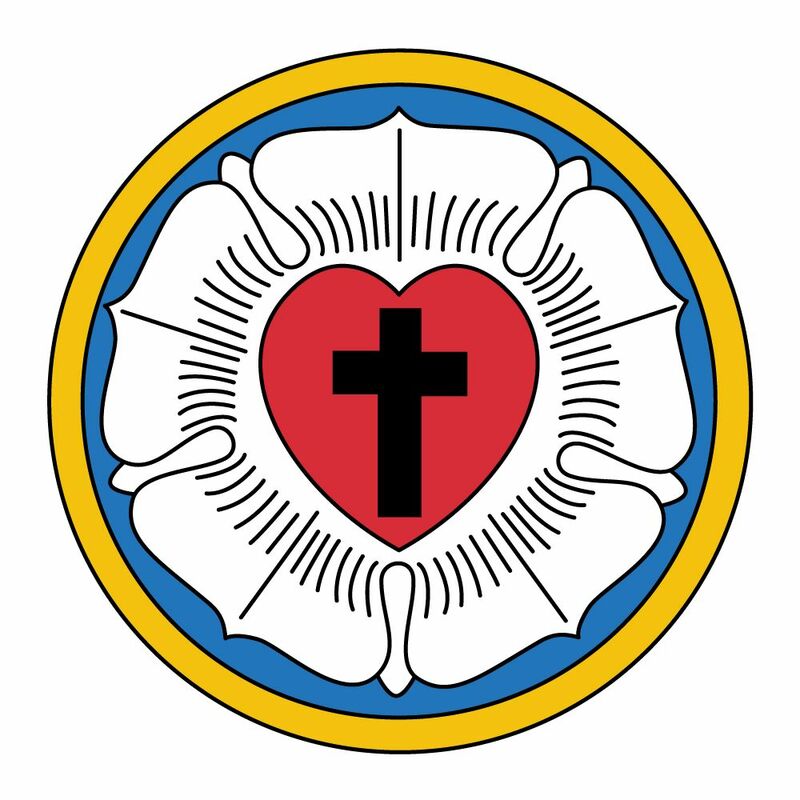 The Lutheran Church of the Good Shepherd located in Greenville, South Carolina is a traditional, evangelical and catholic congregation of the Lutheran Church-Missouri Synod. We understand the Sacred Scriptures as rightly interpreted by ecumenical Creeds* and the Evangelical Lutheran Confessions as contained in the Book of Concord. We invite you to join us in our parish life centered on the forgiveness, life and salvation revealed to a sinful humanity in the life, death, and resurrection of Jesus Christ. We are a welcoming community built on the love of Christ through the fellowship of his teachings. We invite you to join us in sharing the Gospel and learning of Christ’s teachings through thought, word, and deed. The Gospel calls us to make Christ visible to see Him in action and hear his message of forgiveness and hope. We hope you find this website informative, helpful, enjoyable and enlightening. 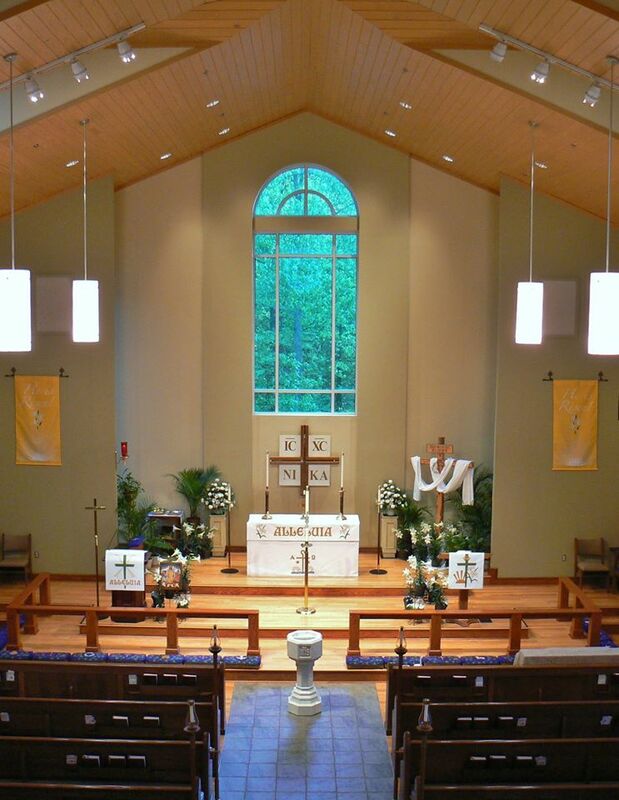 We look forward to seeing you at services. *-Apostles, Nicene, and Athanasian Creeds. 9:15 AM – 10:15 AM – Sunday School – classes for all ages.